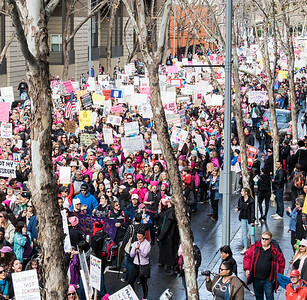 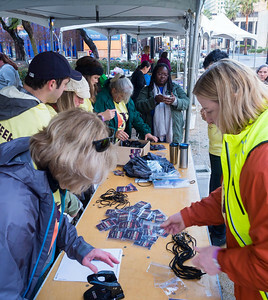 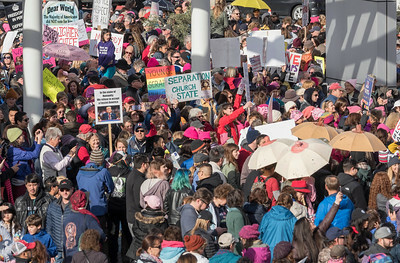 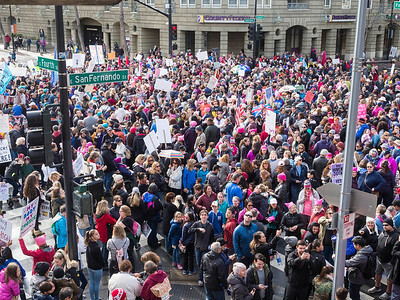 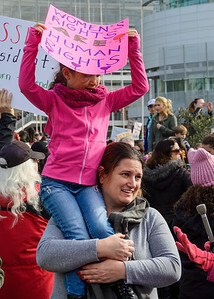 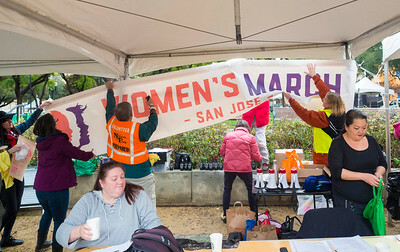 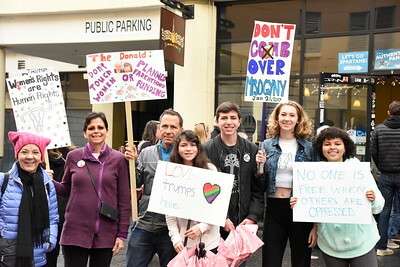 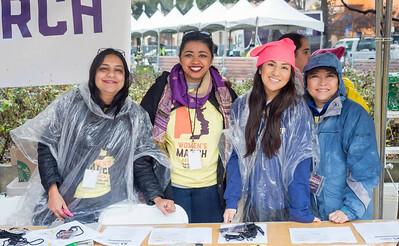 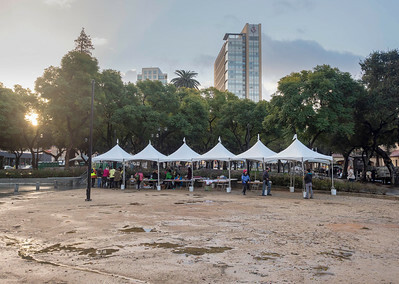 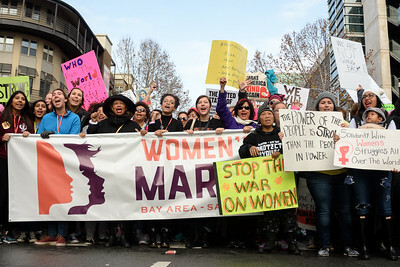 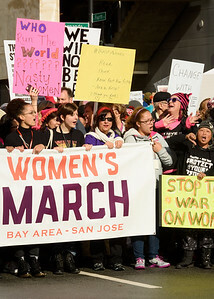 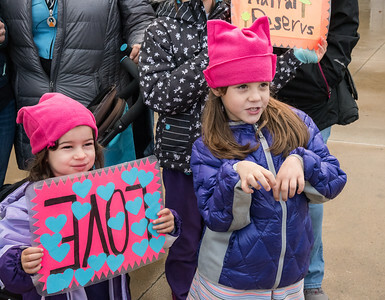 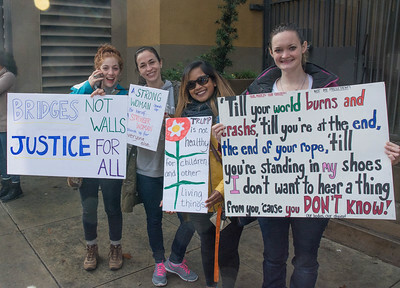 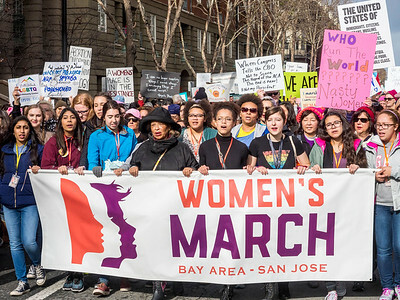 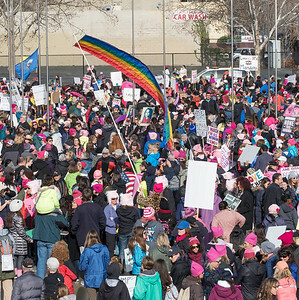 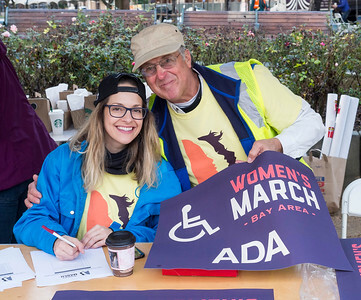 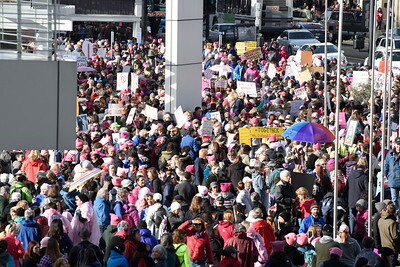 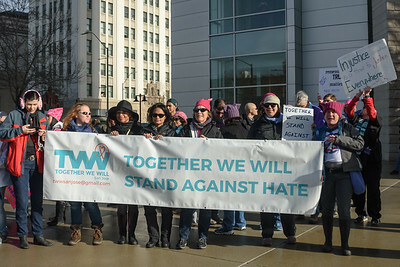 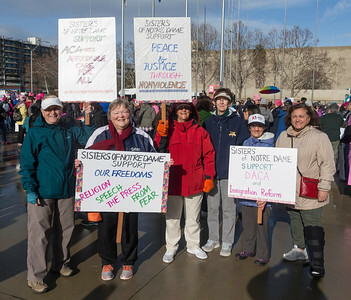 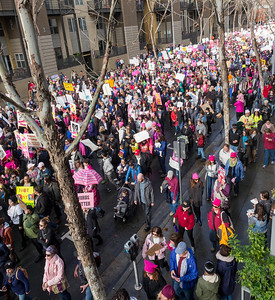 This gallery contains photos of participants in the 2017 Women's March San Jose. 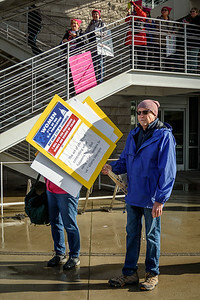 It largely excluded photos of the speakers at the rally. 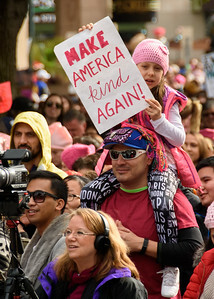 The photos may be reproduced freely for journalistic purposes, provided that the photographers are credited when the photos are published. 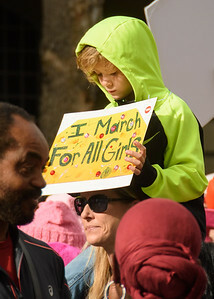 You should be able to see the photographer's name by clicking on a photo and looking at the title/caption/filename displayed over the bottom of the photo, or clicking on the circled-I icon to make the metadata visible. 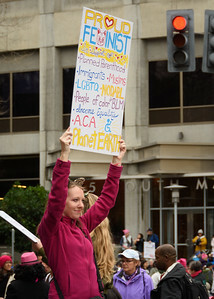 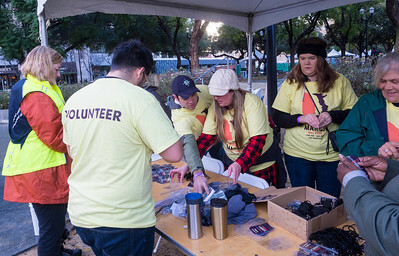 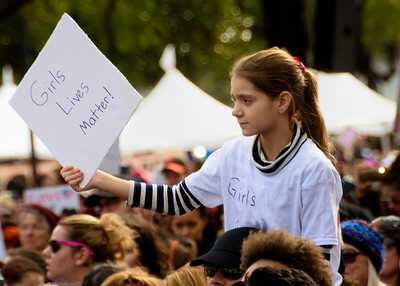 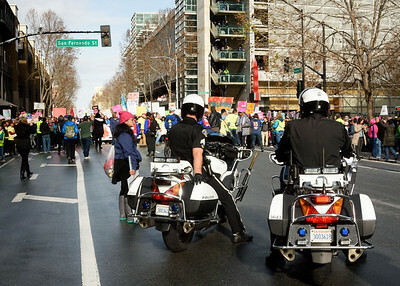 If these actions don't reveal the photographer's name, credit the photo to "Pro-Bono Photo, http://www.ProBonoPhoto.org".